There is a growing interest in academia to provide biodiversity data to both the scientific community and the public (see also the European Directive INSPIRE; http://inspire.jrc.ec.europa.eu/). The available knowledge on biodiversity is still growing at increasing rates; consequently, new technologies of information outreach are necessary to allow the scientific community to manage all the data available at a given moment. Currently the total number of coastal marine taxa (species and subspecies) in the Azores is estimated of about 1,885 taxa belonging to 16 Phyla. However, the information currently available in the Azorean ATLANTIS database and in the Azorean Biodiversity Portal includes very few data on coastal and marine invertebrates and vertebrates. In addition a new platform, ATLANTIS 3.0, is now available to manage the current database on Macaronesian biodiversity. The main advantage of this new platform is that both the feeding platform and the web platform are web-based and unlike ATLANTIS 2.0 it can accommodate marine data. Therefore, the main aims of the current project are: i) To migrate the current Azorean terrestrial and coastal database ATLANTIS 2.0 to the new web-based platform ATLANTIS 3.0; ii) To gather “all” the biodiversity literature and unpublished reports on Azorean marine invertebrates and vertebrates and digitize this information into the new ATLANTIS 3.0 database; iii) To create a completely new version of the Azorean Biodiversity Portal to include the marine habitats and new facilities of utility for the Azorean Government and general public. 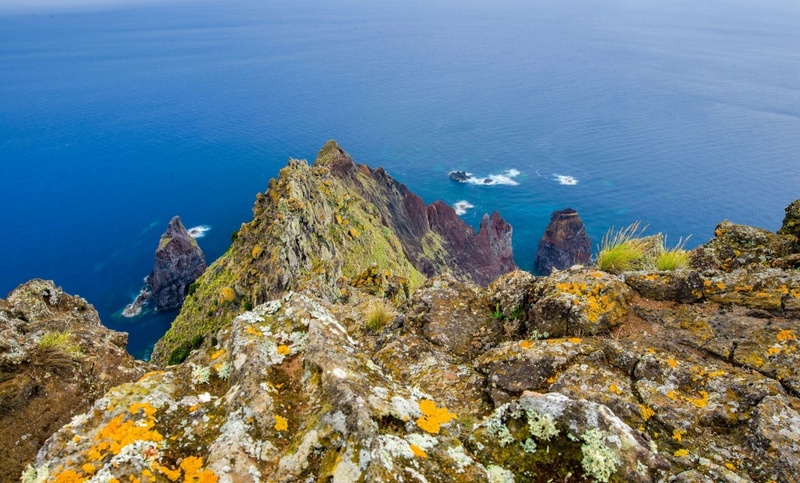 This new data base on distribution of marine species will create background information to support studies on the definition and role of Marine Protected Areas in the Azores region. The data is crucial to determine if the actual MPAs are representative and/or robustly protect the biodiversity of the region. Moreover it can feed predictive modelling initiatives (e.g. ENFA) of biological distribution to understand the marine biodiversity patterns across the region. Finally all the data will be available for the Global Biodiversity Information Facility (GBIF) (http://www.gbif.org/). In this project we will join the efforts of three leading research groups in Azores, the Azorean Biodiversity Group (CITAA) that based on his previous experience with terrestrial data will lead the database management and the new website on Azorean marine and terrestrial biodiversity, the Azorean IMAR-DOP marine sciences group that will lead the organization of many databases on coastal and oceanic species distributions, and the CIBIO-Azores group that will provide taxonomical and distribution information mainly for coastal marine invertebrates and Macroalgae. In addition, we will have the fundamental collaboration with the Environmental Bureau of the Canary Islands Government that will provide the new platform ATLANTIS 3.0 and technical support in its implementation in Azores. Regional Directorate for Science and Technology (M2.1.2/F/027/2011). Regional Government of the Azores - Regional Directorate for the Sea (http://www.azores.gov.pt/Portal/pt/entidades/sram-dram/).